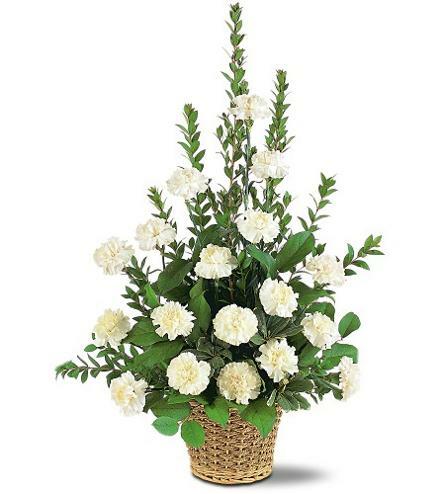 Florist Notes: Carnation Basket. 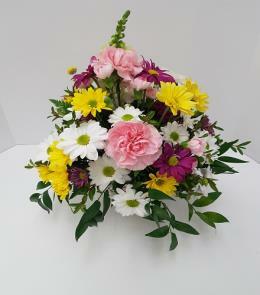 Hand made and hand delivered by the closest local REAL florist. 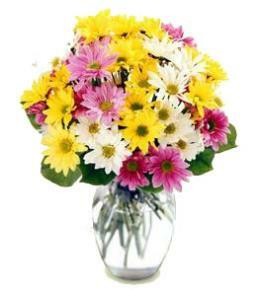 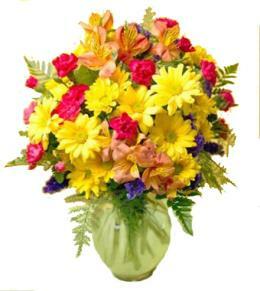 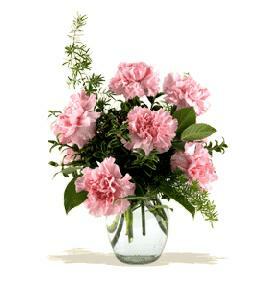 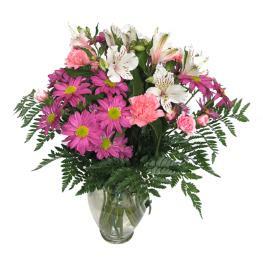 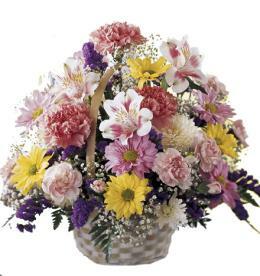 Arrangement Details: May be made in your color choice with other flowers if carnations are not available.